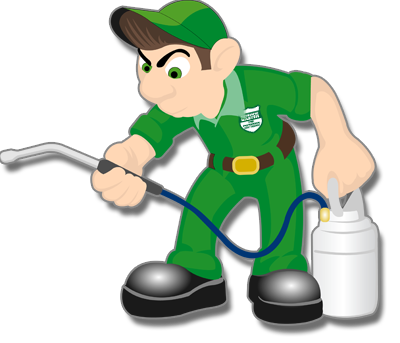 Our Gauteng Pest Control Services operate from Johannesburg and Pretoria. We offer complete Gauteng pest control services in: Pretoria, Centurion, Midrand, Pretoria North, Sandton, Fourways, Kempton Park, Benoni, Alberton, Johannesburg, Randburg, Bryanston and Bedfordview. We specialize in the eradication and control of Termites, Wood borer, Cockroaches, Ants, Rats, Flying Insects, Fishmoths and Dust Mites. Over the years we have developed a strong reputation for quality and reliability in both the public and private sectors. 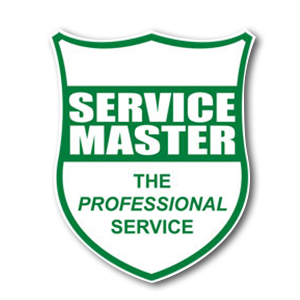 Customers needs are central to our service delivery and all of our pest control solutions are designed to give you rapid and long term results. We actively review and develop our operations – building on past success in order to offer even better results and value today and for the future.